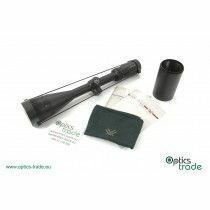 Traditionally, rifle scopes had a fixed parallax set at 100 meters or 100 yards; however, with the advance of shooting sports, such approach was not adequate anymore. 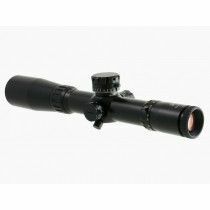 Scopes with fixed parallax offered best resolution only at one distance (100 meters/yards) at which the target was in focus. 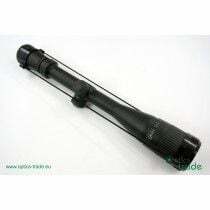 At all other distances, the picture was less sharp or even blurry. 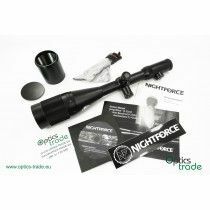 An even bigger problem with this type of scope was the fact that, when shooting at the target not at the same distance as the scope parallax setting, the shooter had to be very careful about his eye alignment with the optical axis. 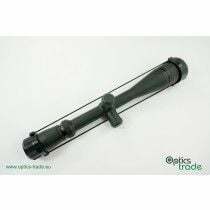 If the eye is moved away from the optical axis, the reticle on the target will move, which will worsen the accuracy. 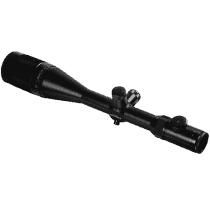 Since these errors are small, the fixed parallax option is still considered accurate enough for traditional hunting. 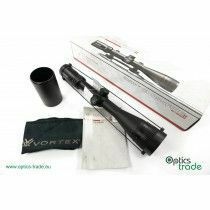 For sports shooting, though, such small error leads to poor results. 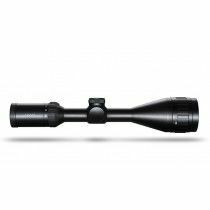 Parallax errors become more pronounced with magnifications higher than 12x, and that means the majority of scopes with magnification range under this value need no parallax adjustment. 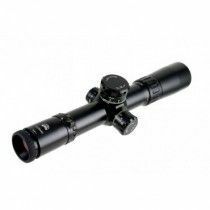 With AO – Adjustable Objective scopes parallax is adjusted with a rotation of the ring on the objective bell; adjusting the parallax this way can hardly be done when in prone position and is not the best solution for situations when parallax must be adjusted often. 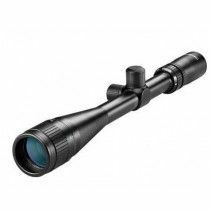 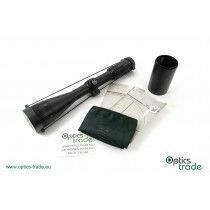 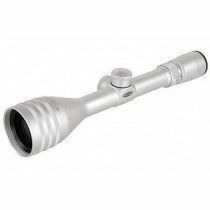 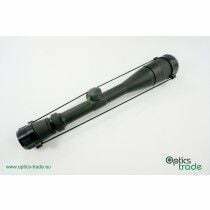 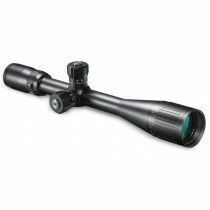 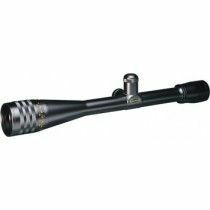 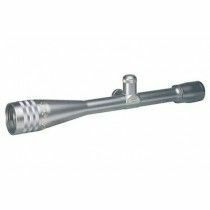 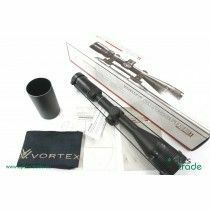 Due to this reason, such scopes are usually used for benchrest competitions and similar, where parallax is adjusted only initially. 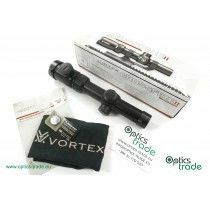 Scopes, which offer parallax adjustment on objective bell, are usually smaller and lighter than counterparts with parallax adjustment on the side focus. 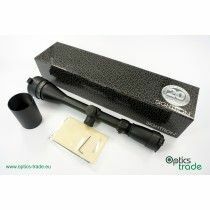 They are also cheaper to make and offer adjustment that is more precise. 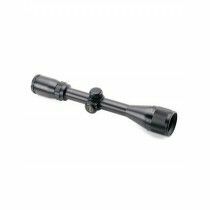 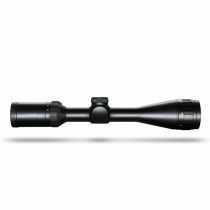 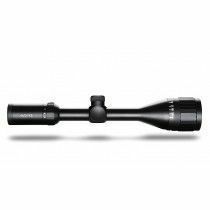 Due to the size of internal mechanism for side focus adjustment, the majority of scopes with tube diameter of 1 inch have an adjustable objective and not the side focus. 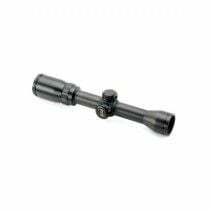 The easiest way to correctly set the parallax is to look at the target and gently rotate the ring on the objective. 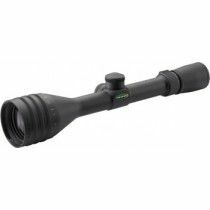 When the target is in focus and the image offers the best sharpness, move the eye from the optical axis in any direction. 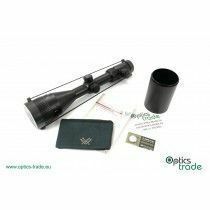 If the rifle is properly supported and fixed, the reticle should not move on the target when the eye is moved from the optical axis. 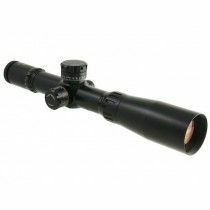 If it does, parallax adjustment must be fine-tuned until the reticle is still, even if the eye of the shooter is moving around the optical axis. 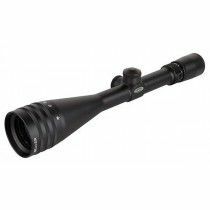 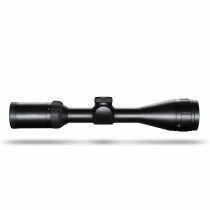 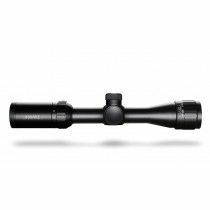 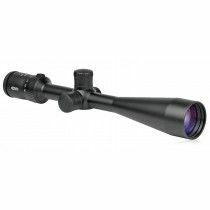 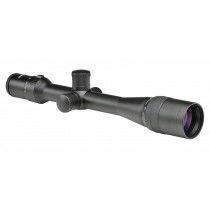 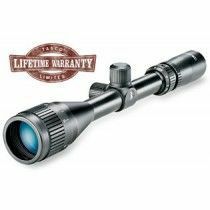 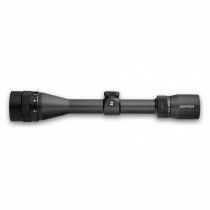 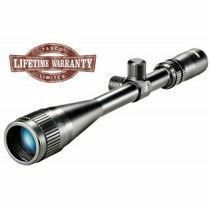 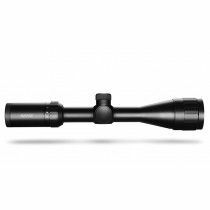 Tasco Target & Varmint 6-24x42 AO Illum. 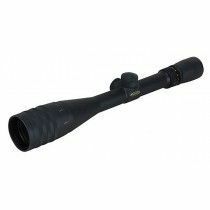 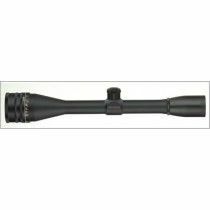 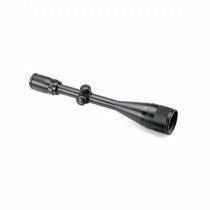 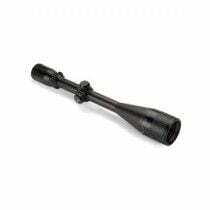 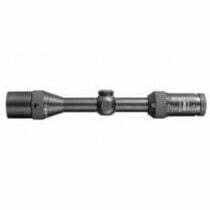 Tasco Target & Varmint 2.5-10x42 AO Illum.